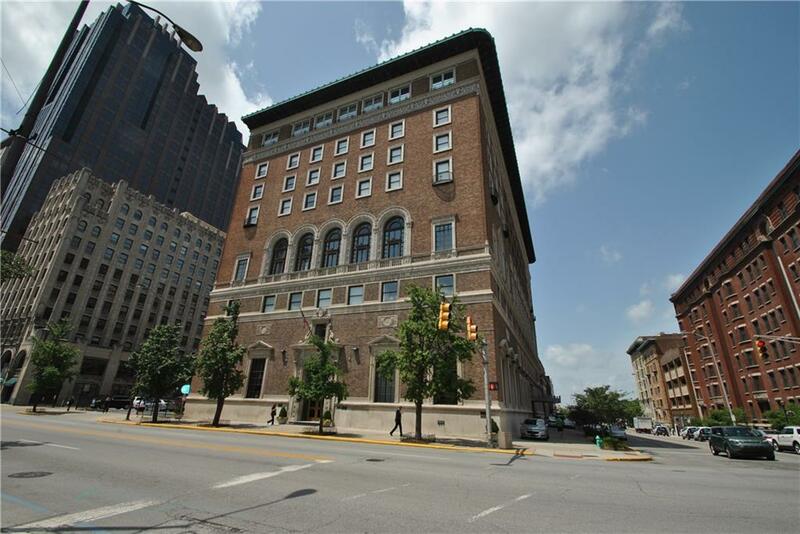 Exclusive and fabulous downtown location in the Indianapolis Athletic Club. 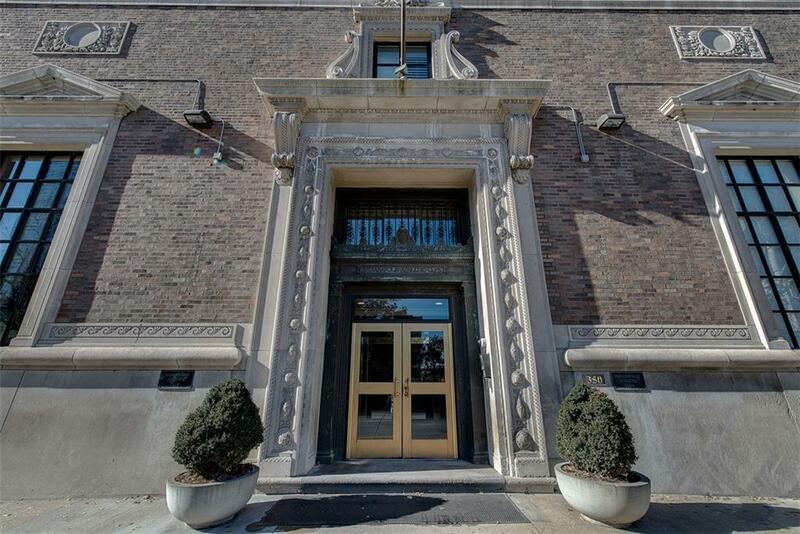 No other building can compare to the rich history and full scale amenities found here (full basketball court, squash, fitness center, roof top patio ). 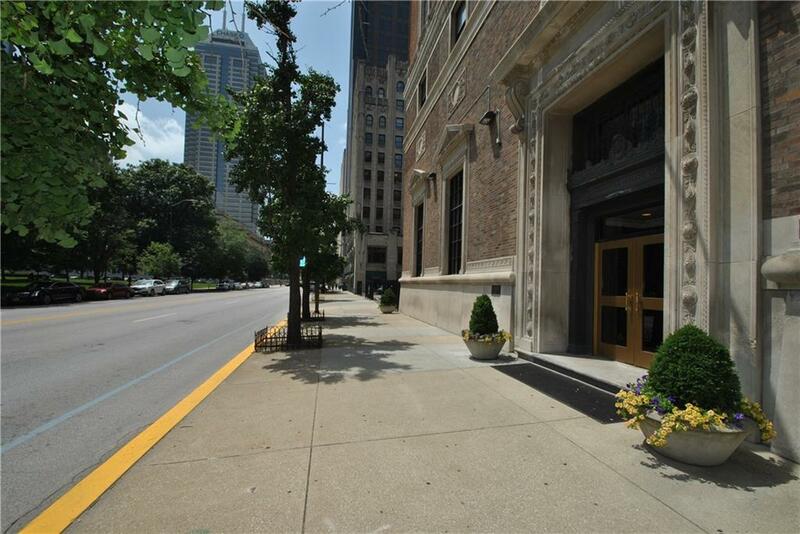 This 2 BR & 2 Full BA condo is on the 5th floor. Enjoy the open and very functional floor plan with hardwood floors, a gourmet kitchen w/ custom cabinets, granite counters, SS appliances. Desirable split floorplan with bedrooms on one and kitchen/ living / dining room on other side. The master suite has large walk-in closet and private bath with double sinks. A new high efficiency HVAC System (2018) was just installed. 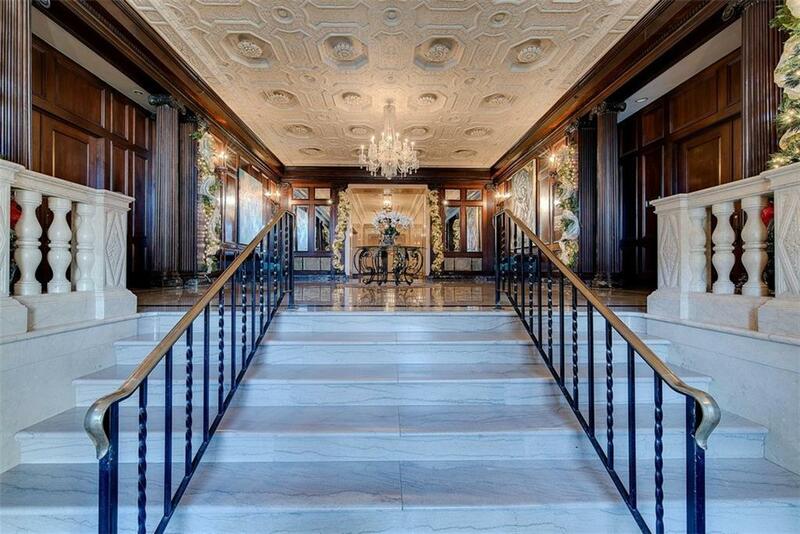 This property is very private and quiet and offers a high level of comfort.